♥ The best part of ringing in the new year? The kiss, of course! 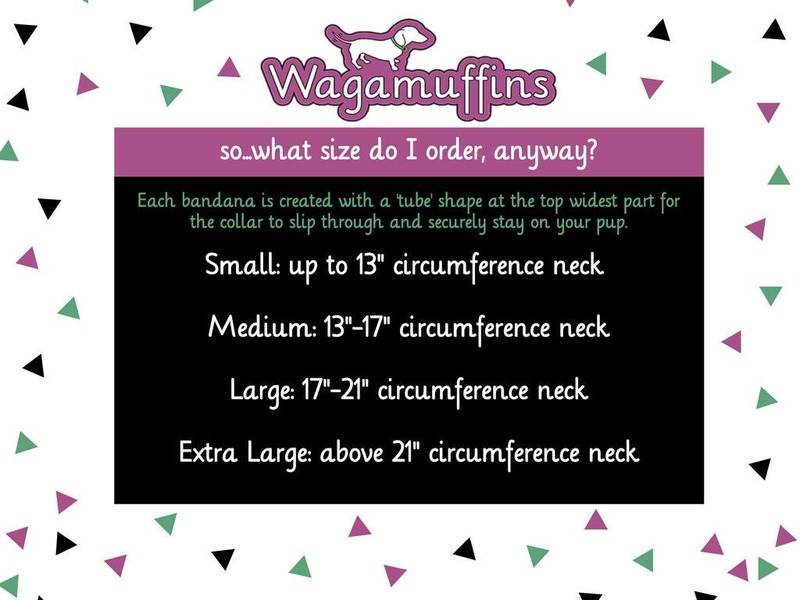 Now with our Kiss Me at Midnight bandana, your pooch will be sure to get all those smooches when the clock strikes twelve. In this black denim bandana, we've compiled some seriously shiny stuff to ensure it looks classy and festive at the same time. 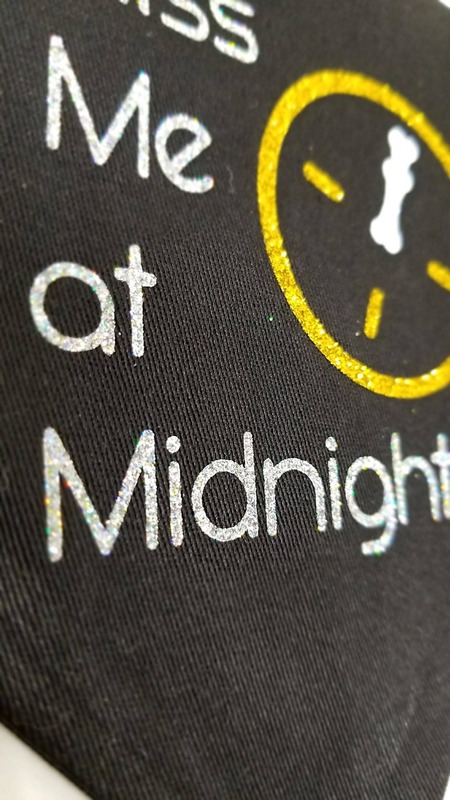 The text is a holographic silver glitter, the clock a glitter gold, and the bone shaped clock hands are glitter white. Happy New Year! Even cuter in person!!! Very well made and I received it before I could blink. Thank you!! Super cute. Can't wait for our pooch to sport it!